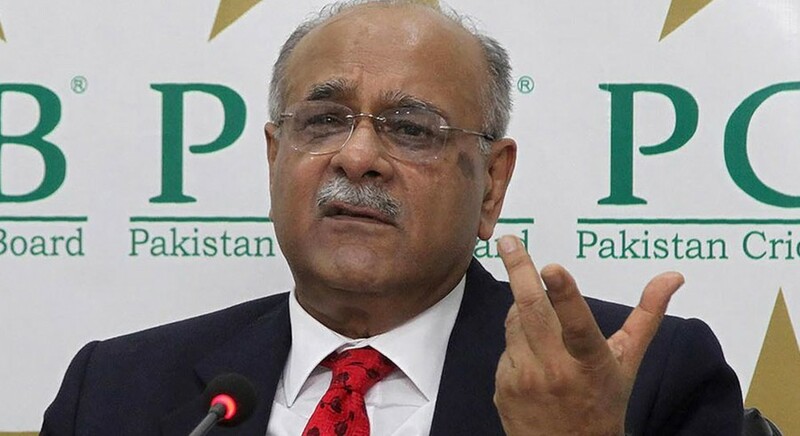 Former Pakistan Cricket Board (PCB) Chairman Najam Sethi has dismissed the governing body’s report on money spent during his tenure. On Saturday, the PCB issued details about expenses and benefits related to previous PCB chairmen for the period 2014 to Sept 30, 2018. However, Sethi brushed aside the numbers quoted in the report by terming them as ‘distortion of facts and figures’. He also pointed towards a possible defamation case against the cricket board.